Description: A quiet, conventional psychological horror film which Franco produced for his own struggling Manacoa Films company. 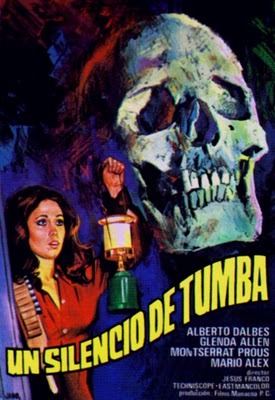 After a rocky start with the aborted zombie film EL MISTERIO DEL CASTILLO ROJO (also 1972) Franco obviously tried to play it safe with this adaptation of an Agatha Christie-style novel about a kidnapping followed by a series of murders on the island retreat of a movie star. 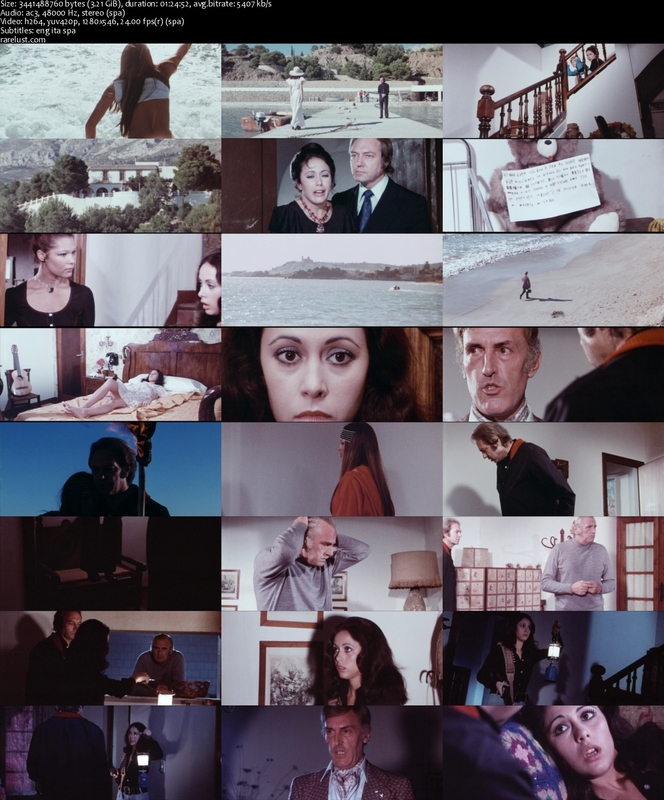 Tagged 1970s, Giallo, High Definition, Spain, Spanish. Bookmark the permalink. Thanks a lot for this. Never heard of it but it looks very delicious.